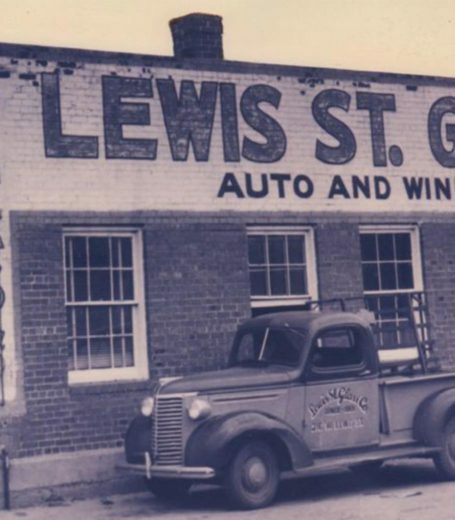 Lewis Street Glass started it’s eighty-year tradition for quality glass work installing and replacing automotive glass. Today Lewis Street is a full service glass shop offering Residential, Commercial and Automotive glass services. Lewis Street remains a local source of specialized know-how that other glass shops use for referral of difficult installations.